Efficient Apollo Lake processing combined with full-featured I/O in a durable enclosure. The Apollo Lake generation processors do more with less by delivering powerful performance with low power consumption. Apollo Lake also brings greatly improved graphical performance for taking on complex multimedia tasks. When configured with up to 8GB of dual channel DDR3L 1866MHz memory, the MC510-10 is ready for heavy multitasking workloads.  The MC510-10 is available with optional 4G LTE connectivity, enabling remote network access or failover protection. 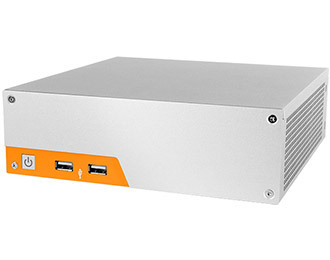 Designed with embedded commercial applications in mind, the MC510-10 is enclosed in a sleek, scratch-resistant, all-metal enclosure that looks equally at home on a desktop or in a warehouse. The cross-case ventilation is optimized for low noise and reliable, 24/7 operation, and the entire chassis works to eliminate EMI and ensure effective heat conduction. The optional mounting brackets make the MC510-10 easy to securely install on any vertical or horizontal surface for peace of mind and ease of use. 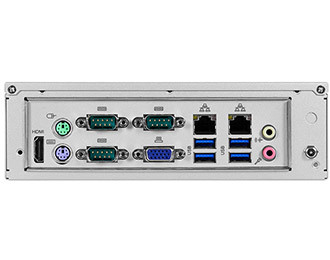 Ready for Industry 4.0, the MC510-10 features I/O that connects to equipment old and new. Offering legacy support are three COM ports for peripherals and equipment, two PS/2 ports for KVMs, and a VGA port for a display option. Rounding out the I/O are two Gb LAN ports, four USB 3.0 ports, and an HDMI port. 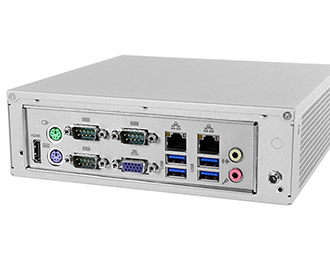 Available with a full/half height mPCIe slot as well as two M.2 slots (one for an SSD and one for wireless connectivity). 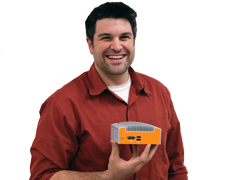 The MC510-10 is ready to meet the I/O needs of today’s connected industrial applications.